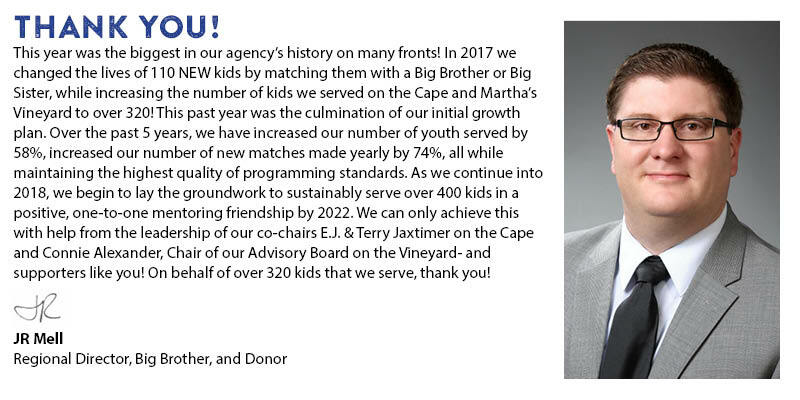 The mission of Big Brothers Big Sisters of Cape Cod & the Islands is to partner with under-resourced families to provide their children with transformational, one-to-one professionally-supported relationships with caring adult mentors, so that their children will thrive. 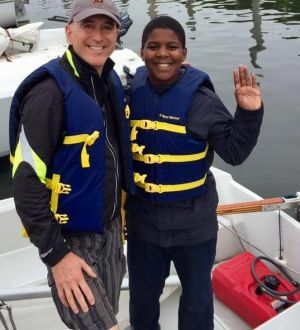 Based in Hyannis, we are currently the only one-to-one youth mentoring agency serving all of Cape Cod and Martha’s Vineyard. We are a leader within the Big Brothers Big Sisters national network, and a proud affiliate of one of the most recognized and prestigious non-profit brands in America. We are at the forefront of new technologies and youth outcomes work that has the potential for broad adoption by affiliates nationwide. 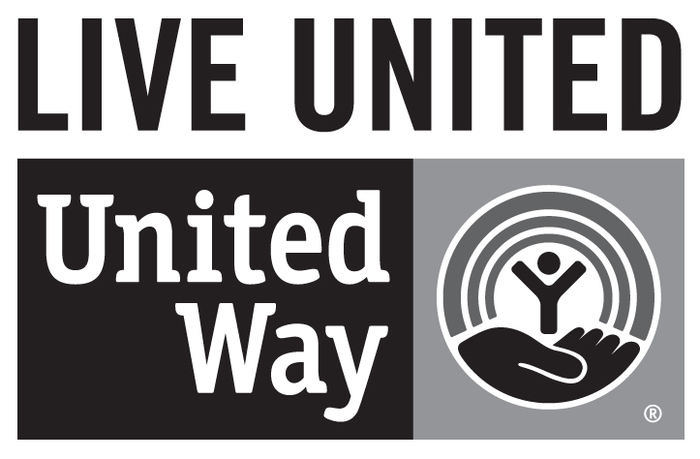 We are proud partners with Cape & Islands businesses, schools, towns and other non-profits – working together to serve children and achieve organizational missions. This marks our 4th consecutive year of growth in service! The list of donors is always growing and with your help we are able to positively impact children, their families, and the communities we serve. You are part of something ‘Big’! There were 110 NEW matches made in 2017, our biggest year ever!